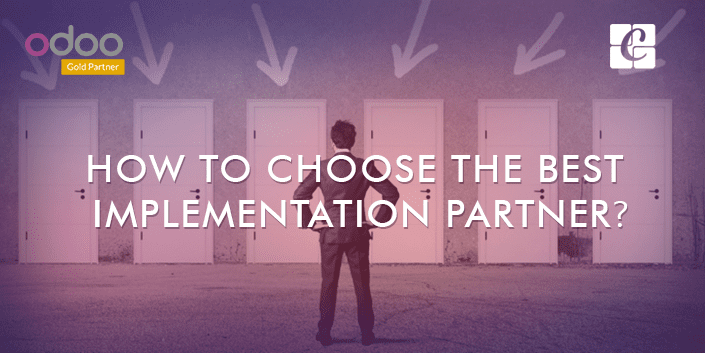 How to choose the best Odoo Implementation Partner? Implementing the right ERP is the first step towards business success. A successful implementation of an ERP solely depends on the implementation partner you choose for carrying out the task. The importance and efficiency of ERP is no more a new phenomenon. We all know that an ERP is a self-sufficient tool for collecting, managing and distributing information within an organization, no matter how big or small they are. Be it any kind of industry domains like human resource, customer relations, accounting, warehouse, manufacturing or inventory, ERP plays a significant role in allocating and necessitating the right information for managing them in the most efficient manner. As ERP plays a crucial role in company’s success, you need the help of experienced experts to get it implemented and achieve the benefits of your new system. Experience matters for an implementation partner – preferably experience with companies in your industry. They must understand how your business operates and how the new system will support your objectives. A best Odoo Implementation partner can do wonders for your business. Right from comprehending your business needs to developing perfect solutions, a best Odoo Implementation partner plays a significant role. They keep customer desires on top priority while making every decision. 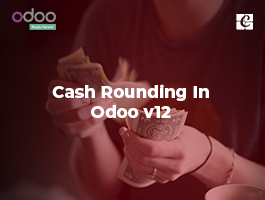 The best Odoo implementation partner gets you with flexibility in configuring the software as per your business requirements. The best Odoo implementation partner makes sure that the ERP chosen gets you with ultimate customization and personification. Last but not least, a best Odoo implementation partner takes special care in training the end users for smoothly using the software. 1. Firstly, make sure that the partner you choose has a strong track record of ERP implementations. It’s important that the partner you choose to work with is reliable, and well known in the circle. This can be achieved via speaking to the business partners rendering the ERP services. 2. 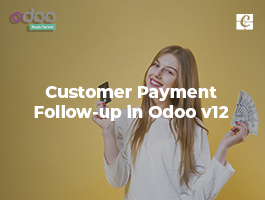 Secondly, make sure that the partner you choose is the best Odoo implementation partner with great knowledge of your industry so that they can recommend the right ERP software features bringing full benefits of the software into action. Also, the best Odoo implementation will only teach you how to use the product in the most optimal way. They ’ll also be up to date on any changes that occur in industry standards, and be able to modify the software to match that. 3. 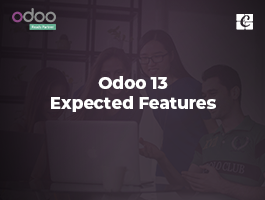 One should also make sure that the Odoo Implementation partner you choose, is capable of handling both small and large ERP implementations. 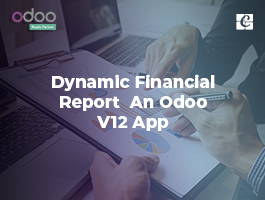 Only the best Odoo ERP implementation partner will be capable of allocating the right resource at the right time. 4. Also, a best Odoo Implementation partner can initiate good communication. We know, at times ERP implementation takes longer as customization needs come in large volume. In that case, ERP implementation can take months or longer meeting all customer needs. During this lengthy period, an ERP implementation partner to whom we can communicate well turns out to be helpful and absolute essential. 5. A best Odoo implementation partner acts as an intermediary between you and the software company. They make a gateway for discussing the all technical problems and making changes to the software. 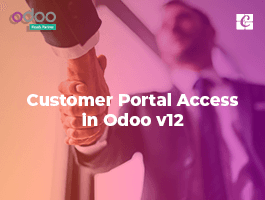 Therefore choose a trustworthy Odoo implementation partner who can guide you where ever the need arises. 6. In ever ERP implementation processes, some customary requirements, and ideas come beforehand and some change over time. It’s important that the ERP partner you choose is able to modify the software/implementation process in response to the new demands. Only a best ERP implementation partner will be able to provide the flexibility over customizations based on changing circumstances. 7. Lastly, before going to an implementation partner, make sure you understand your own requirements. It helps you to choose the best implementation for getting your job done. If you are looking for an Odoo implementation partner, Cybrosys acts front-runner in Odoo Implementation and customization. We are equipped with both technical and functional consultants who can figure out the right Odoo ERP solutions for your business. To know more or avail our Odoo services, kindly inbox your message to info@cybrosys.com.